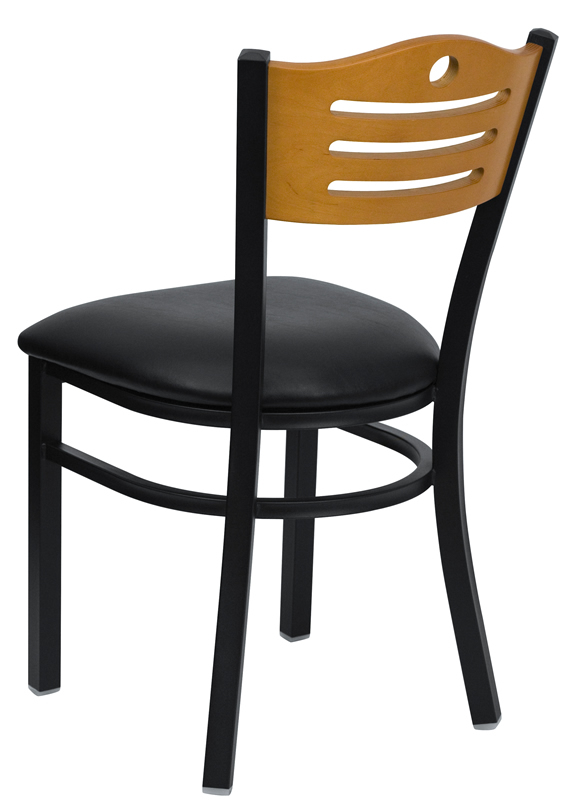 Starting At $79.99 + Free Shipping! 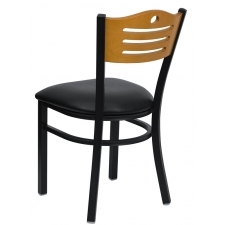 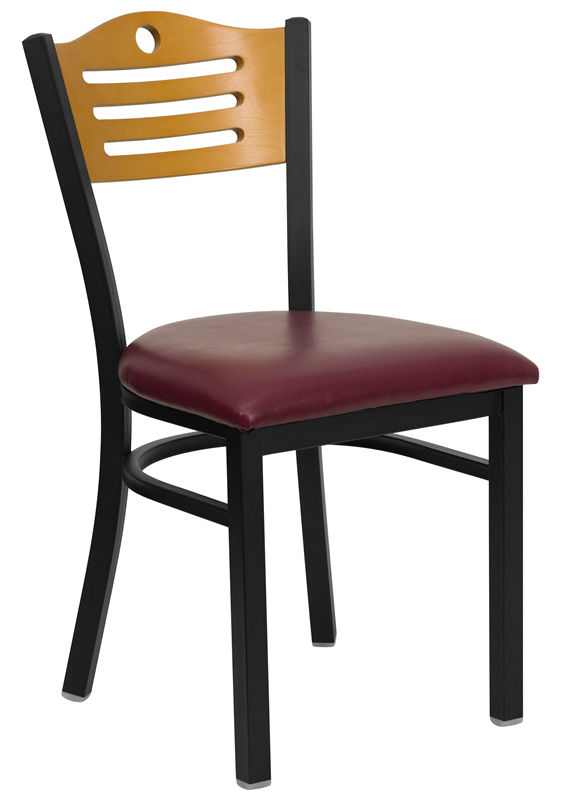 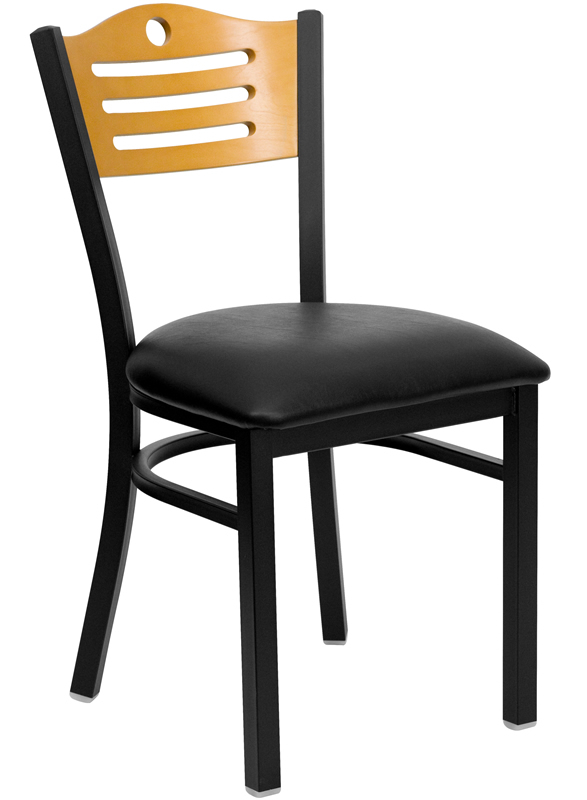 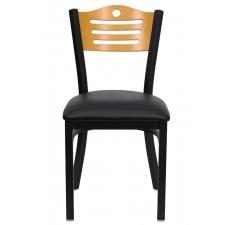 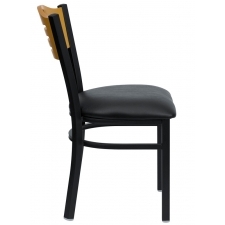 You are going to have your choice of getting burgundy or black vinyl seating when you place your order for the BTOD Slat Back Breakroom Chair Dining Height  Black or Burgundy Vinyl Seat. 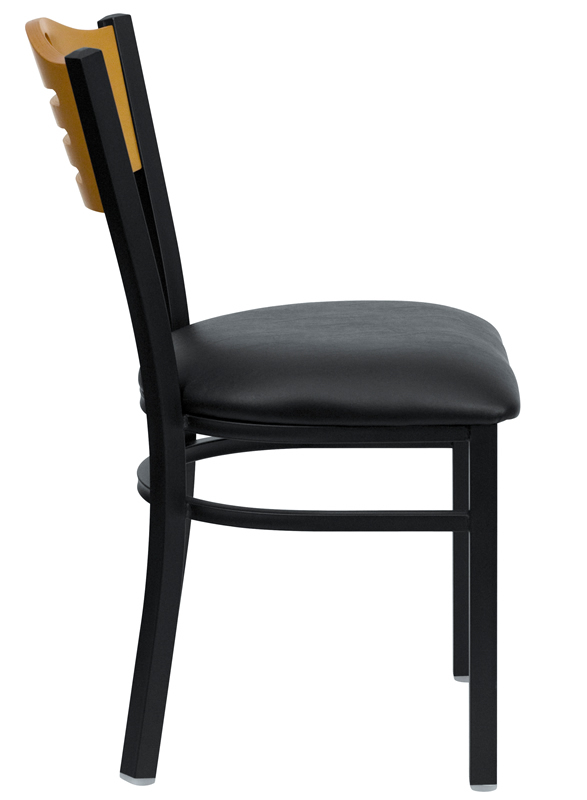 The seat is padded and comes with thick foam measuring 2.5. 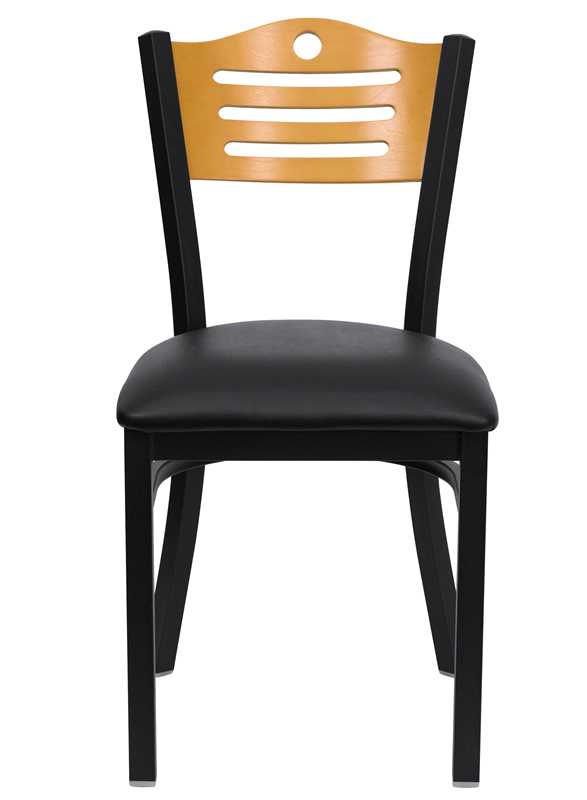 The chair itself weighs only 20 pounds, but its construction allows it to support weights of 250 pounds. 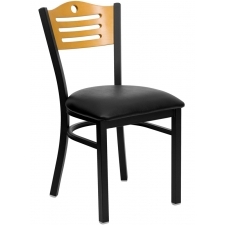 The back design is made out of a natural wood slat to give you a great deal of support, making it the perfect chair for relaxing at the office or enjoying dinner at home.